with Brand Calibre and Walnut Wasp. This 2-part workshop will take you through how to pinpoint the core values of your business and translate them into creative and effective promotional content. Whether you are a start-up or a more established business, you will come away with a deeper understanding of how to access your audiences, make informed aesthetic decisions and how to successfully apply your content across different digital platforms. These sessions are for anyone that manages creative content and marketing either as a freelancer, as a part of their role or as a marketing professional. Both sessions will be led by TWB Tenants Luke Yerbury (Brand Calibre) and David McGinty (Walnut Wasp). 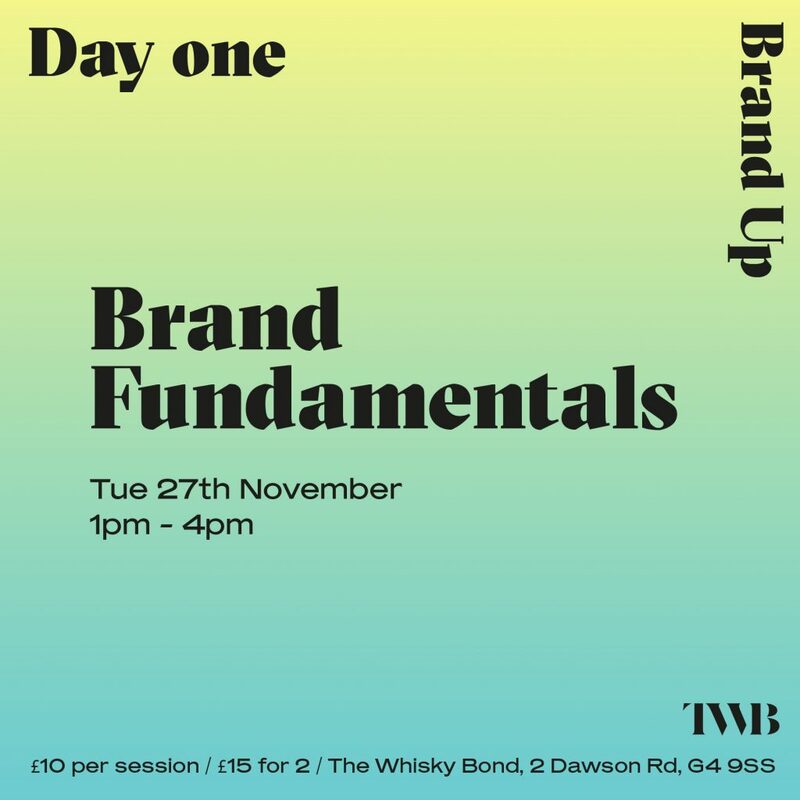 Tickets are available to drop in to each session individually, however it is advised to attend both in order to achieve a fuller understanding of how to apply a well structured brand strategy. Light refreshments will be provided at each session.